Welcome to TRAVLR New Zealand powered by TRAVLR, a world first digital travel platform that enhances every stage of the traveller's journey. TRAVLR New Zealand enables users to discover, plan, book, experience and share their entire trip in a centralised, seamless platform. 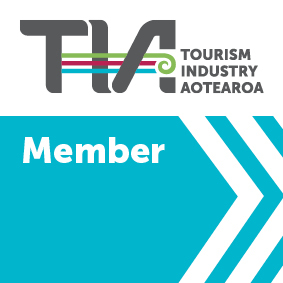 By doing so, TRAVLR New Zealand allows travellers from around the globe to connect with each other, share recommendations and trips, plan their itinerary and book their travel with confidence.